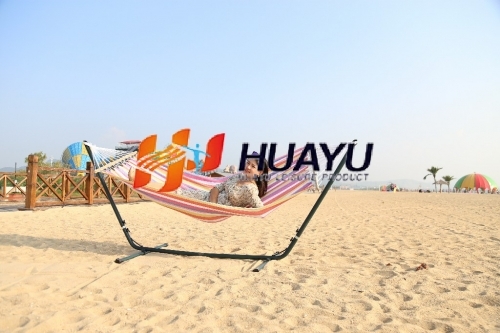 Yingkou Huayu Leisure Tourism Products Co., Ltd.
a professional manufacturer for outdoor products. 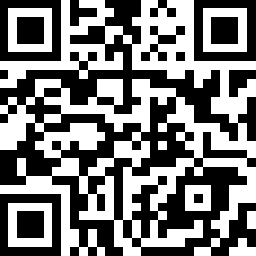 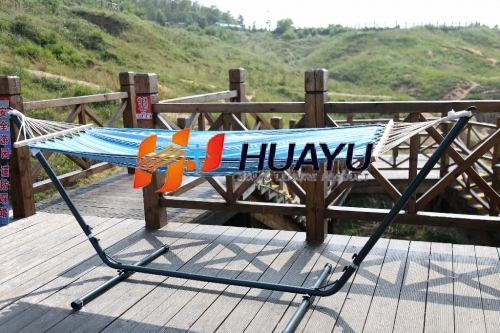 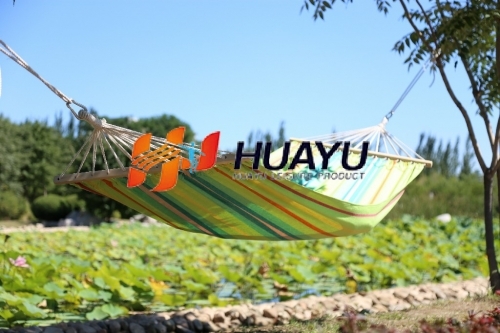 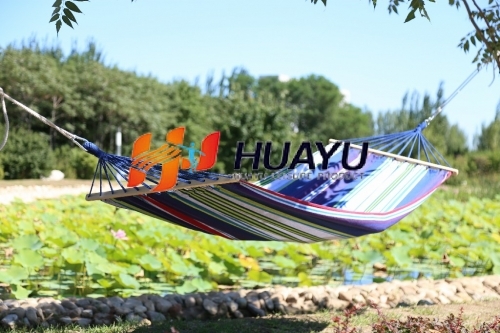 “Yingkou Huayu Leisure Products Co.,Ltd.”was established in 2009, a professional manufacturer for outdoor products. 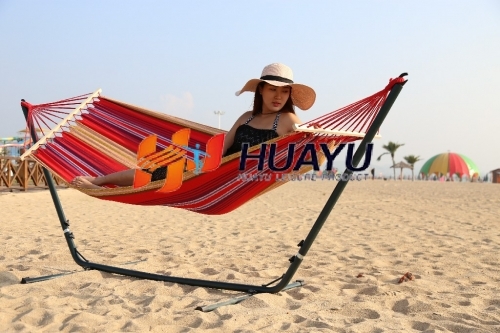 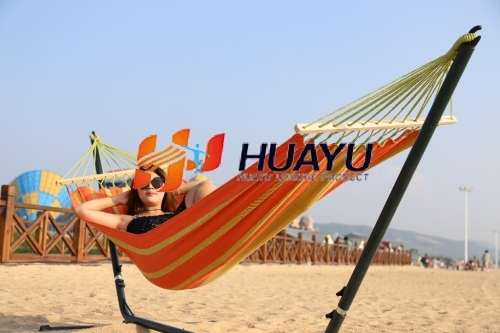 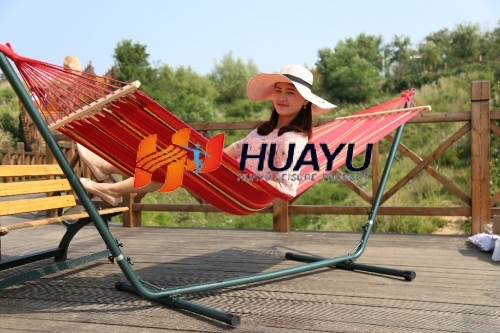 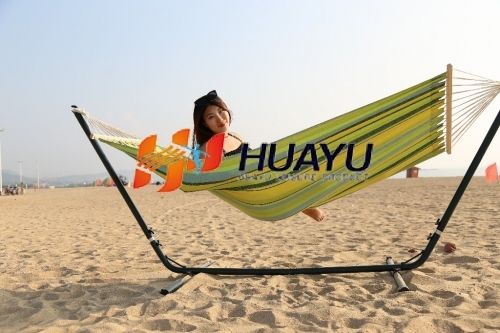 Our main products are hammocks, hanging chairs, nets beds, ylon beds, ccessories, covering five major series and so on.